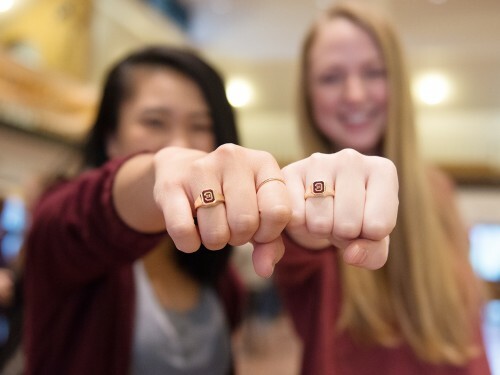 Whether it's been a few years or a few decades since you last ate in the Dining Center or attended Chapel Services, you're still a huge part of the Concordia community. 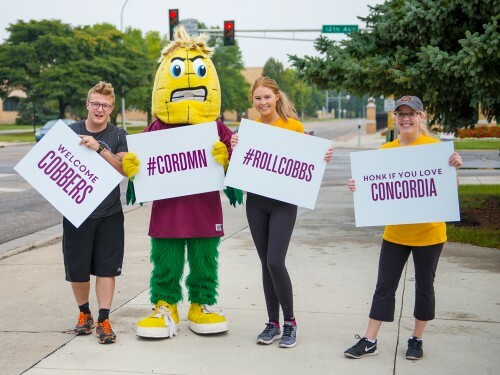 For starters, don't miss your reunion (every five years), Homecoming, and year-round events that fuel your Cobber relationships, keeping you fulfilled and well-supported in family and work life. Need help with something that's not on this list? 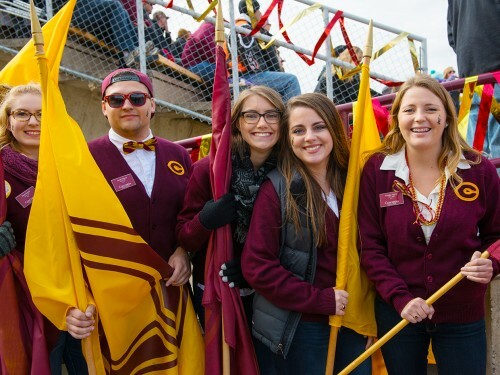 Contact the Alumni Relations Office. 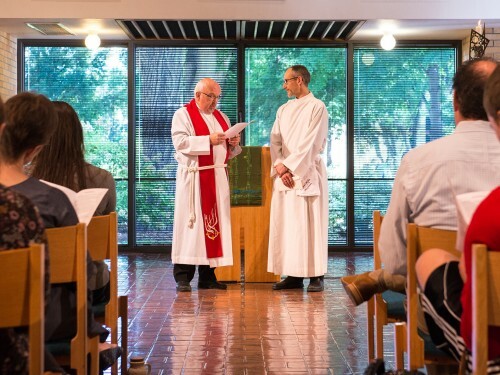 Remain a part of Concordia's faith community. 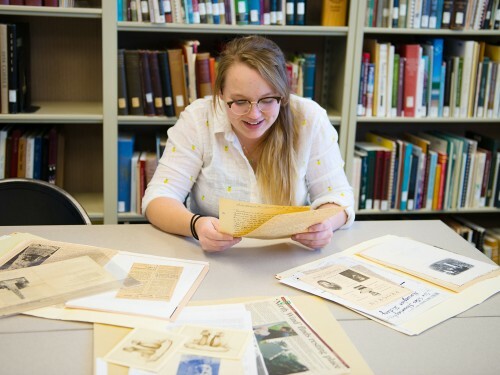 Enjoy access to books, journals, films, etc. 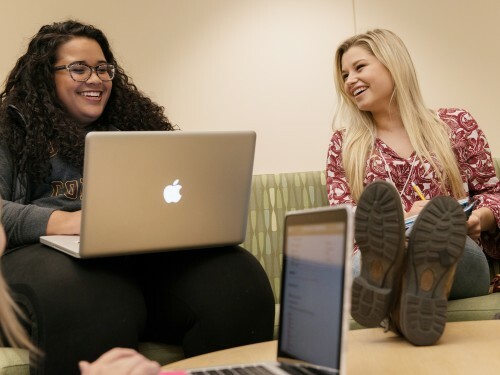 Even after graduation, you can still access your Cord email. 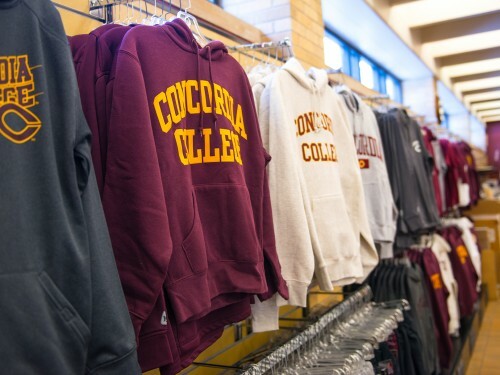 Find your favorite Cobber shirt, book or gift. Revise your contact info or share a life update. 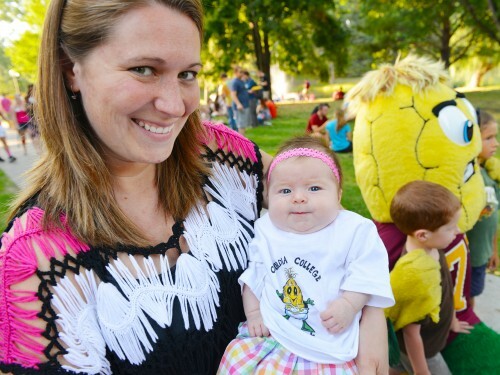 Children of alumni receive a free "Little Niblet" tee. View an annual update from your class agent. 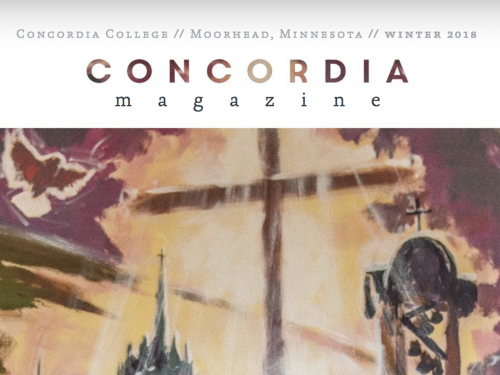 View the annual Concordia Alumni Magazine online. 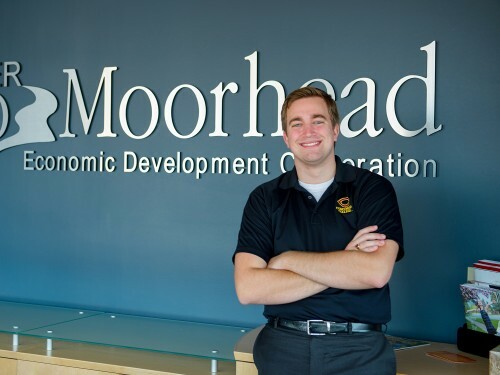 Find out what's happening with Concordia's weekly e-newsletter. Order or get one repaired by contacting Jostens. 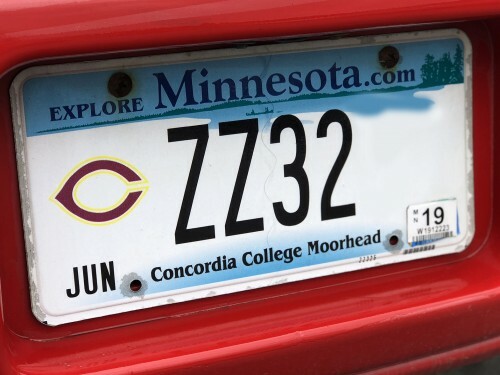 Call out Concordia on your car.